Returning migrants have been involved in post-socialist transformation processes all over the European East. Engaged in politics, economy, science and education, arts and civil society, re-migrants often exerted crucial influence on state and nation- building processes and on social and cultural transformations. However, remigration is not only a story of successes, but equally one of failed integration, marginalization, non-participation and lost potentials – and it is a story mostly untold. Despite singular research on various aspects of remigration in this particular historical context, a comprehensive account and comparative discussion of its implications for post-socialist transformation are still lacking. The project aims to establish a discursive platform and to contribute to a deeper understanding of remigration, its socio-cultural impact and of traces left on the fabrics of daily life in post-socialist European regions. 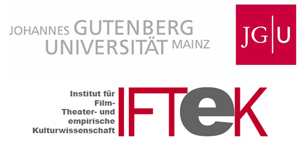 Experiences from different transformation contexts were presented at a workshop in Mainz (Germany) in September 2013. Three main themes – Integration / Participation, Identity /Ethnicity, Cultural / Knowledge Transfers – were looked at in cross-national and interdisciplinary perspective. 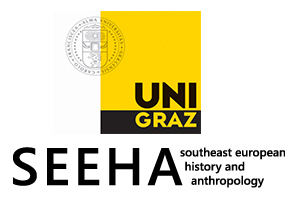 The findings were further explored and elaborated on from different regional contexts, and then comparatively discussed again and synthesized in a follow-up workshop in Vienna (Austria) in April 2014. The collaborative project results will be presented in a publication (ERSTE Foundation Series/LIT Verlag) expected in late 2015. The project outcomes are meant to address not only a scholarly audience, but also stakeholders in politics, public administration, and international agencies dealing with migration, mobility, development, and European integration processes of former socialist European regions.